Serving our customers since 1990, Burlington Self Storage is your one-stop shop for all your Self Storage needs. We offer a variety of clean, well-lit, secure and well maintained storage units, with beautifully landscaped grounds and professionally trained staff that responds quickly to your needs! 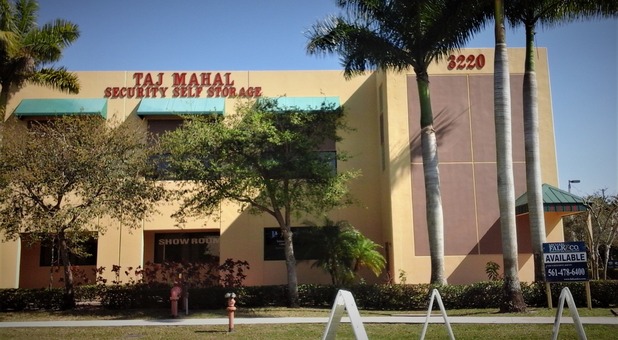 Please stop by and see for yourself why we are a leader in the Self Storage industry. 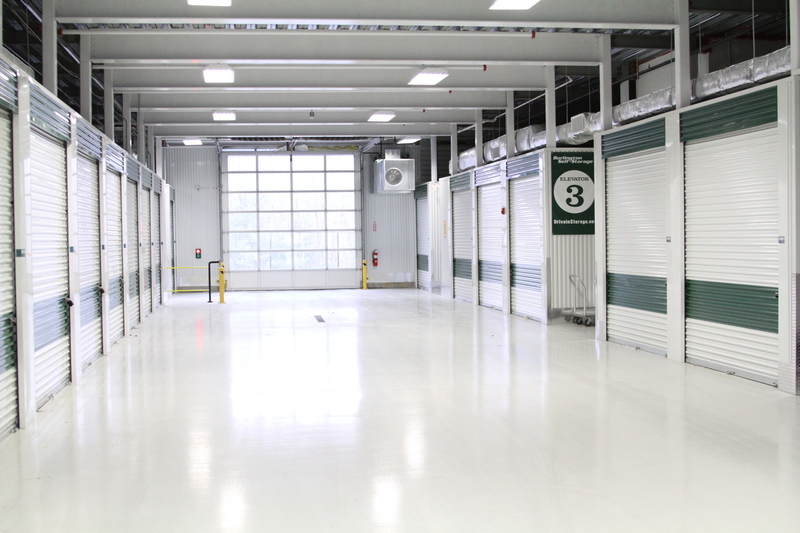 We offer storage units in a variety of types and sizes to better suit both residential and commercial customers. With our through training, our managers help take the guess work out of what size storage you need and will help you choose the best solution for you. With options like climate controlled, direct access, drive in self storage facilities, you will understand why we are a leader in the self storage market. You can find us in Massachusetts, New Hampshire, and Florida. Feel free to pay us a visit at any of our facilities we are sure we can help you! 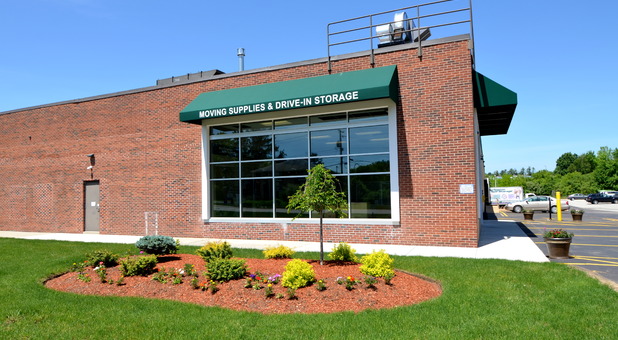 Starting with our first facility in Burlington, MA in 1990, Burlington Self Storage has grown to be a leader in Self Storage facilities across the east coast. 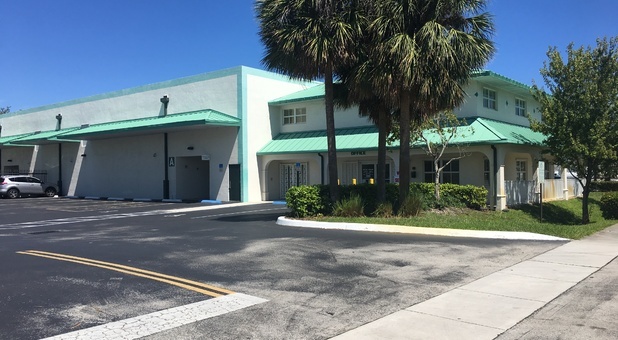 Being in the real estate management and development business, we saw a need for good, clean first class self-storage that can help the temporary mover, the user who needs a long term space and the commercial user. By being privately owned, we have the unique ability to understand the needs of our stores on a daily basis. That gives us a competitive advantage to the competition. We can act on a moment’s notice as compared to the large operators. This allows us to create special relationships with our customers. We all have a vested interest in your satisfaction. We guarantee it! Burlington Self Storage is known for its dedication to its customers. By offering top-of-the-line security and amenities such as, cameras, electronic keypad access, fully fenced, individual unit locks, as well as customer amenities such as, full moving and packing retail store, coffee and cookie bar, elevators, carts, rental and payment kiosks, on-line bill pay and rentals, excellent referral program and privately owned and operated. You know you made the right choice when you rent from Burlington Self Storage!